We strive to offer workshops and programming that meets the unique needs of each Region. To do this consistently across the province we have developed our Flagships Programming. 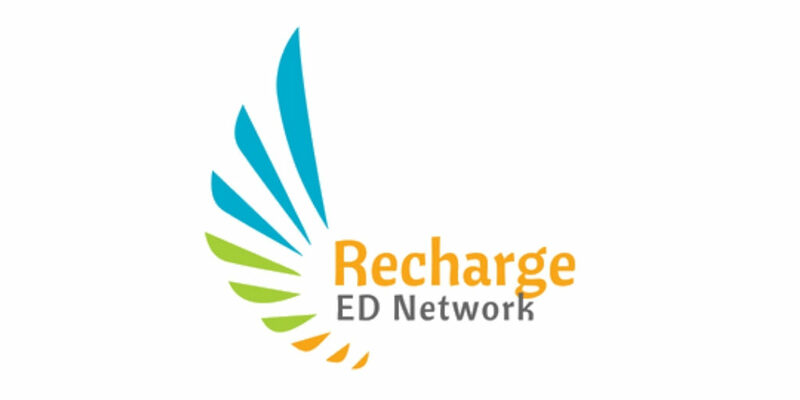 ED Network provides a forum for executive directors to discuss issues relevant to their work in a confidential format. The CSCNS will provide the place and facilitator. Executive Directors bring their energy, ideas and experience. Identify potential opportunities & partners across the whole scope of the sector. More frequent – but less formal – meet & mingle gatherings. 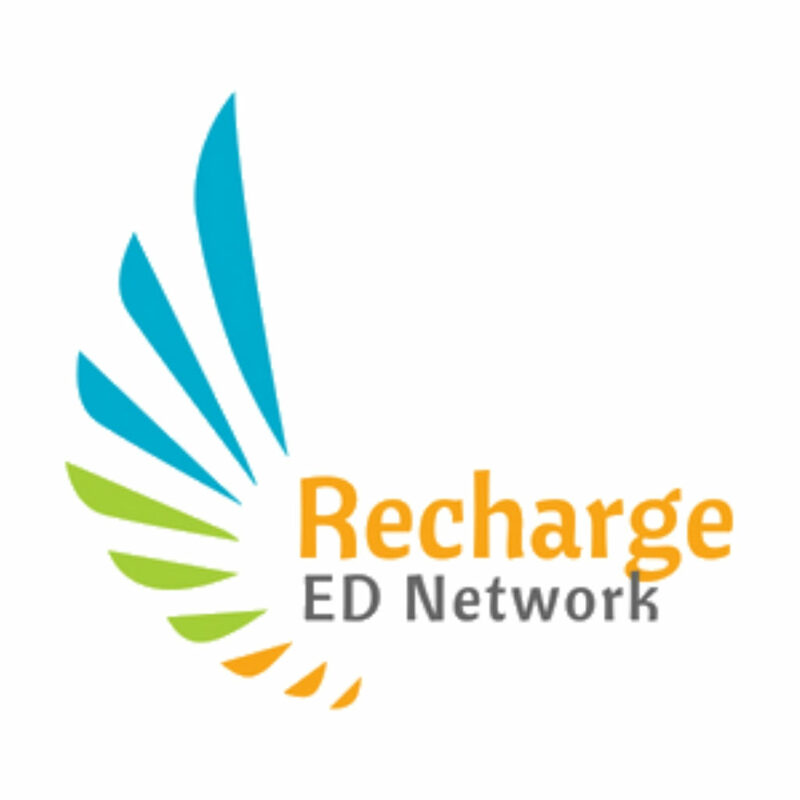 Reach out to your Regional Convenor to or check out our Events Calendar learn more about ED Networks happening in your area. 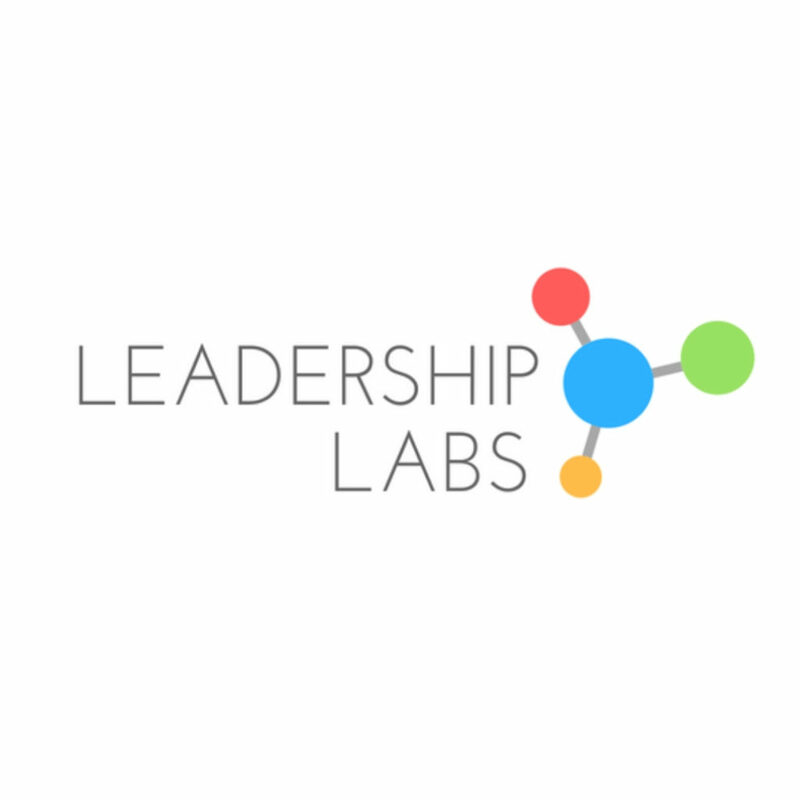 Leadership Labs are for individuals currently working in the community sector. This Labs also supports individuals who want to become volunteer leaders in some aspect of the community sector (ie. board member, board chair, mentor, etc.). If you want to advance your career, are a leader or wish to become a leader in the community sector, this is your Network. There are emerging leadership gaps that come with changes in the community sector and retirement of current leaders. Members will network with peers in the sector and learn about the community sector, management and leadership – whatever leadership looks like to our members. Meet and have the opportunity to build relationships with like-minded young leaders in a community where supporting one another professionally is the main focus. Join a growing community of emergent leaders with a desire to connect, learn, collaborate and create a remarkable future for themselves and the generations to come. Participate in special interactive workshops with local facilitators. 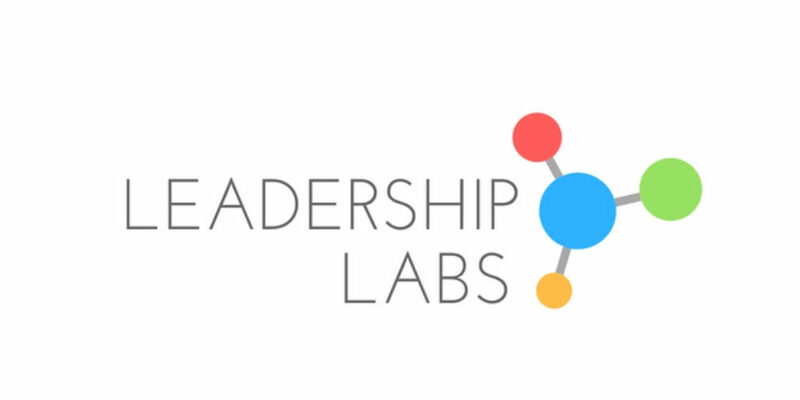 Reach out to your Regional Convenor to or check out our Events Calendar learn more about Leadership Labs happening in your area. The Stronger Together regional gatherings happen three times per calendar year and have a focus on building relationships/knocking down silos, sharing challenges/successes/resources to learn from one another, and building cross-sectoral communities throughout regions. The CSCNS will provide the place and facilitator. Community members, staff, volunteers and/or board members bring their willingness to create a stronger community, together. 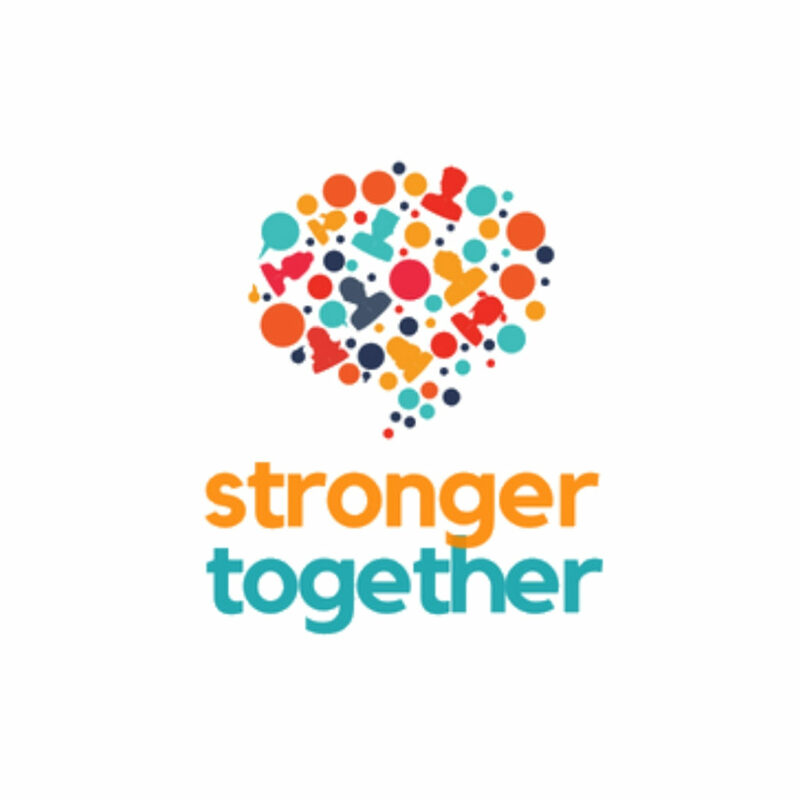 The scope of services within the Stronger Together CoP includes facilitated meetings and invitations to join other communities of practice, professional development and networking opportunities. 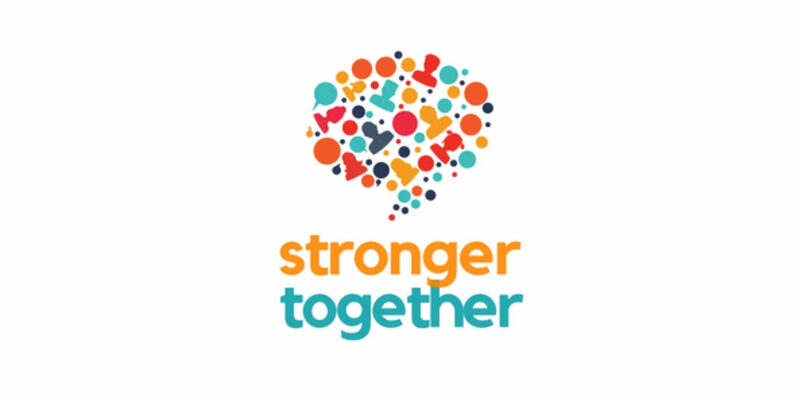 Reach out to your Regional Convenor to or check out our Events Calendar learn more about Stronger Together workshops happening in your area.